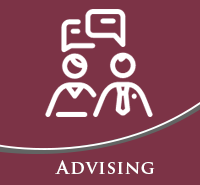 To declare a degree in History and be assigned an advisor, contact department chair, Dr. Jess Porter, at jcporter@ualr.edu. 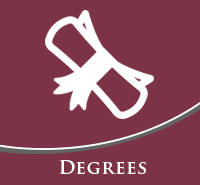 To declare a degree in History/Secondary Education, and to be advised, contact program coordinator Dr. Kristin Dutcher Mann at kdmann@ualr.edu. Students interested in the M.A. 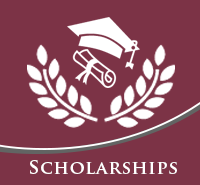 program in Public History should contact Dr. Barclay Key at btkey@ualr.edu.